At the end of the session I presented at the recent SQL Saturday in Portugal I had a chat with one of the attendees who mentioned that good xperf documentation is sparse and the question was posed: “Which flags” should I use ?. Luckily, the defrag tools team on Channel 9 have some excellent shows that cover windows performance toolkit, to get started with the tool take a look at their introduction to windows performance toolkit. Response time = service time + wait time, in the context of SQL Server the service time is what is happening inside the SQL OS scheduler, wait stats provide information on when the scheduler is yielded by no definitive answers as to where the schedulers are burning CPU cycles. Statistics with which to perform wait analysis at a thread level. Interrupt service request and deferred procedure call statistics. The ability to explore stack traces in a “Slide and dice the data” manner. 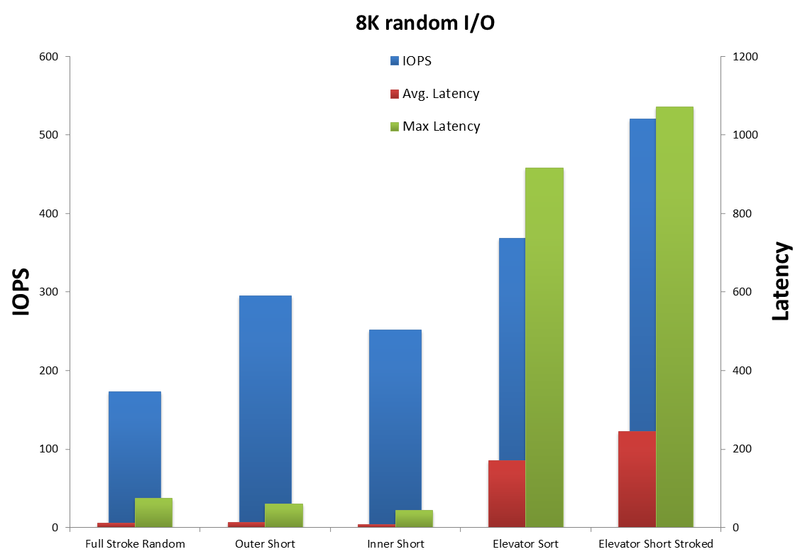 When To Use XPERF ? 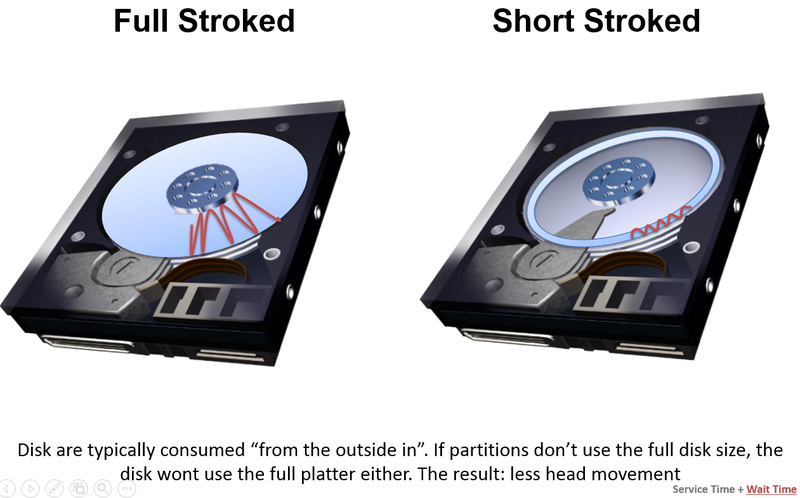 Its rare that you will saturate your CPU capacity and IO bandwidth at the same time, you will hit a wall with one or the other first, not both at the same time. 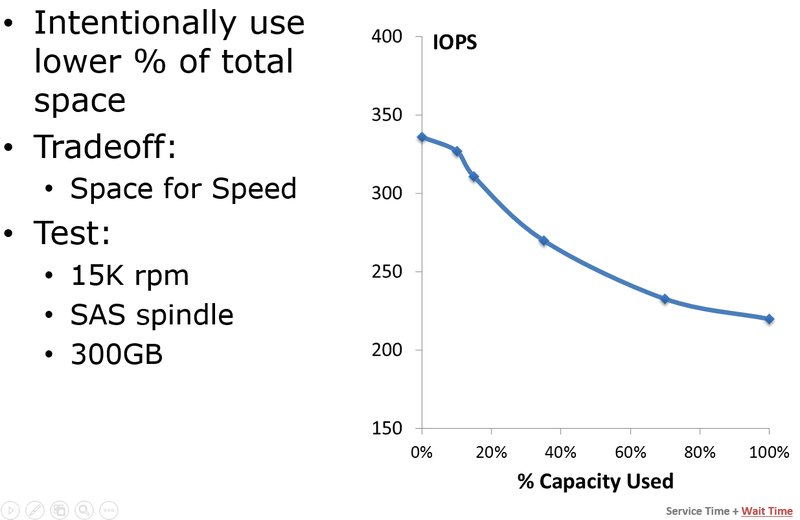 If you cannot max out your CPU capacity or IO bandwidth, this is likely to be due to some form of contention or throttling taking place. Without further ado I will outline some scenarios in which windows performance toolkit is useful. I will go into some depth about IO because this is something I have not covered in much detail to date. Anywhere within a storage infrastructure that is presented as a unified pool of storage via a storage virtualization technology, IBM SAN Volume Controller is but one example of a storage virtualization technology. Any tier in a SAN or DAS array that uses automatic tier-ing, HP Adaptive Optimization on a 3 Par SAN for example. The important point to note is that windows performance toolkit allows you to see what the call stack looked like when a read/write/flush was initiated. How Does This Help Me With SQL Server ? This problem is caused by some issue in the operating system, by device drivers, by firmware, or by hardware that is used to support the devices to store SQL Server database and/or transaction log files. 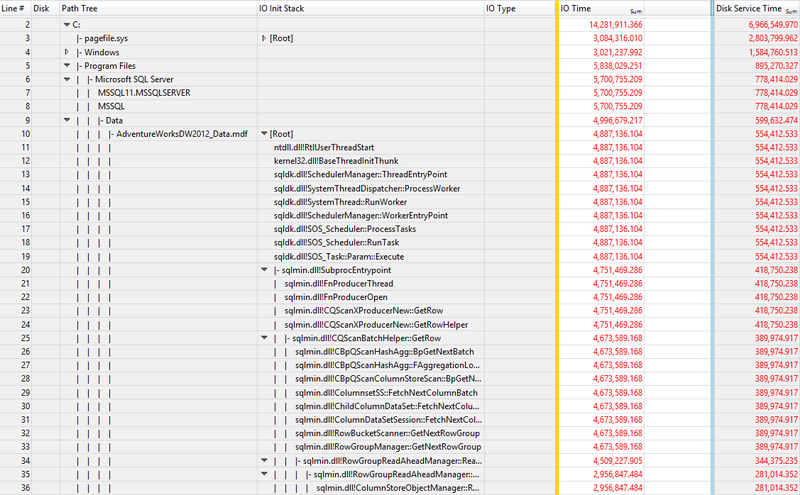 SQL Server records the time that it initiated an I/O request and records the time that the I/O was completed. If that difference is 15 seconds or more, this condition is detected. This also means that SQL Server is not the cause of a delayed I/O condition that this message describes and reports. 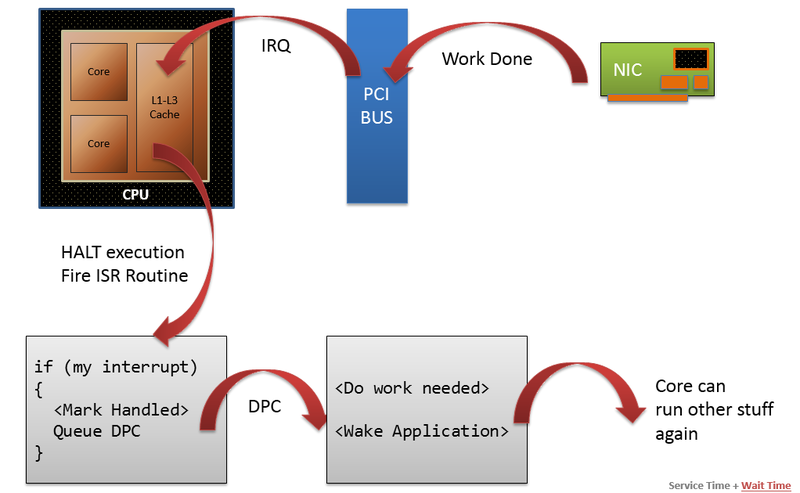 Windows performance allows ISR and DPC information to be captured for trouble shooting bad device drivers (covered later), putting the two together provides a powerful means with which to crack the SQL Server 833 error nut. Is Something Holding On to Or Re-Ordering My IO Requests ? Caution . . . Event Trace for Windows Files Can Grow To Be Huge ! The maxfile is the maximum size of the ETW file produced in MB, 256MB in this example. Short of re-writing the client code to run more efficiently or configuring it to process rows in batches, there is little that can be done about this. I would like to thank Thomas Kejser for giving me full access to reuse images from his master tuning slide deck. I’m Speaking at SQLSaturday #413 Copenhagen ! Hi Chris, I’m glad you’re writing about this. Are you considering running any classes on these topics? James the short answer, is I would like to deliver some training, I need to work out what demand there might be for this. I’m cognizant of the fact that Pass has gone into overdrive with laying on events across Europe which might sap demand for anything I might put on. However putting some training on and doing a precon is most definitely on my radar. Also Thomas Kejser has asked me to take on the task of presenting his Super Scaling SQL Server course which I will have full access to all of his material for.